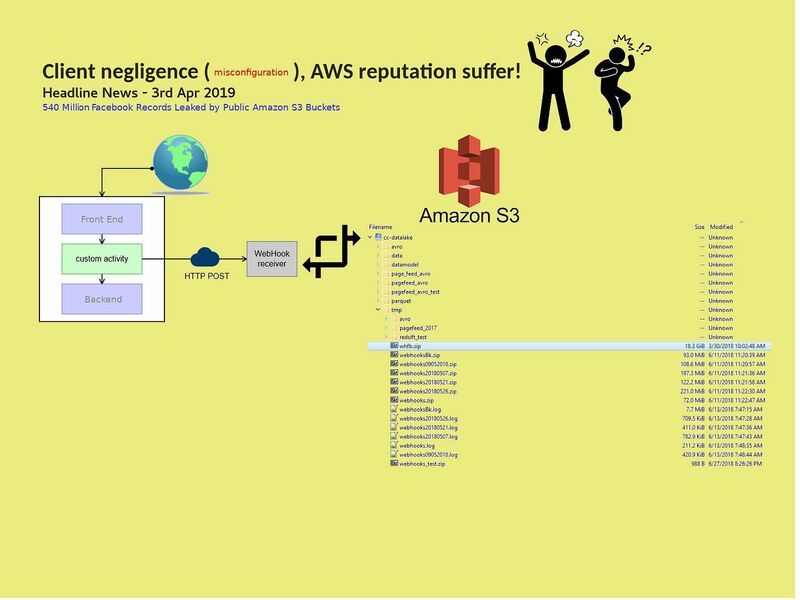 Headline News: Hundreds of millions of Facebook records exposed on Amazon S3 cloud! Observation: The incident shown that it is not difficult to keep track our web activities. A webhook (HTTP push API) is a way for an app to provide other applications with real-time information. As a result, what you are doing is that what thrid party get! I believe that all related informations over there will be found on Dark Web?